Last week I shared my new skincare routine that’s been getting me through the cold weather months. 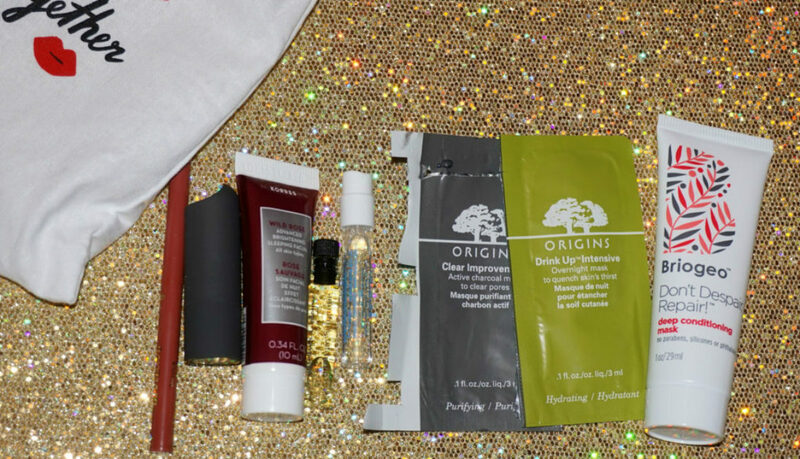 This week I’ve teamed up with some of my favorite bloggers, Karen, Taye, Krissy, and Brandy to give you a chance to win some of those products and more. 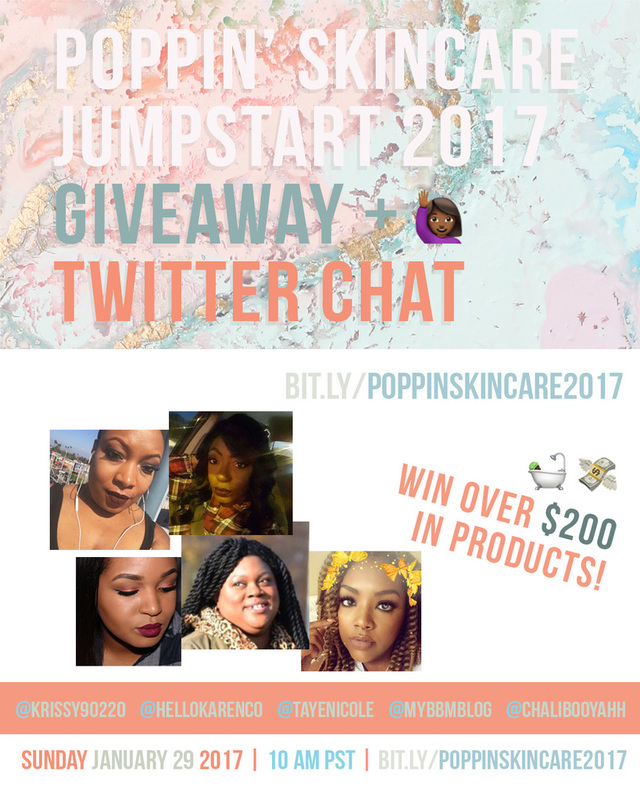 We’re all sharing a few of our personal skin care favorites to help you jumpstart your skincare routine in 2017 with over $200 worth of products! Enter using the widget below. 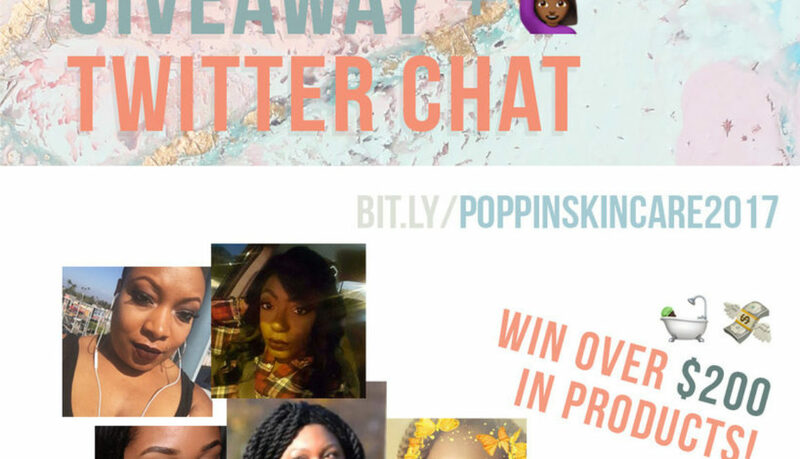 We’re also hosting a twitter chat on Sunday, January 29th at 1p EST/10a PST to talk about all of our skincare tips, and trips. I’m always perusing the pages of Ulta.com checking for the latest and greatest in the beauty world. A few months ago I came across a “new to me” brand Andalou Naturals that had some pretty impressive looking skincare products with quality ingredients. RIGHT.UP.MY.ALLEY! I picked up the Meyer Lemon Cleanser and the Pumpkin Honey Glycolic Mask because they’re both apart of the “brightening” collection and one of my biggest skin concerns is keep a bright even toned complexion. I have been using the Meyer Lemon Cleanser daily for the last 3 months and I’m still obsessed with it. 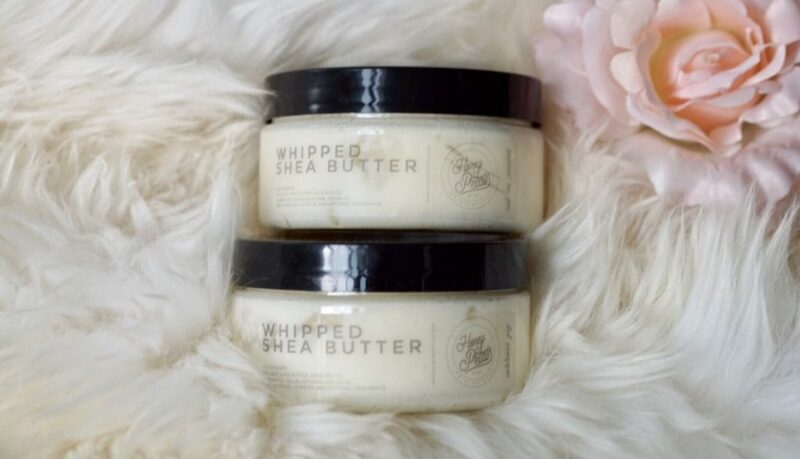 It’s a creamy cleanser that doesn’t really foam or lather, so it almost feel like it’s not working if you’re used to more soapy cleansers, but after rinsing my skin feels smooth, clean and refreshed. The vitamin C, lemon, and other antioxidants in the cleanser really have helped me to maintain an even tone and I swear the pores I struggle with around my nose have really diminished with regular use. I almost never repurchase skin care products (because I love testing new things) but I’ll definitely be purchasing another bottle of this when it runs out. I’ve been using the Pumpkin Honey Glycolic Mask weekly or bi-weekly depending on how my skin is looking. 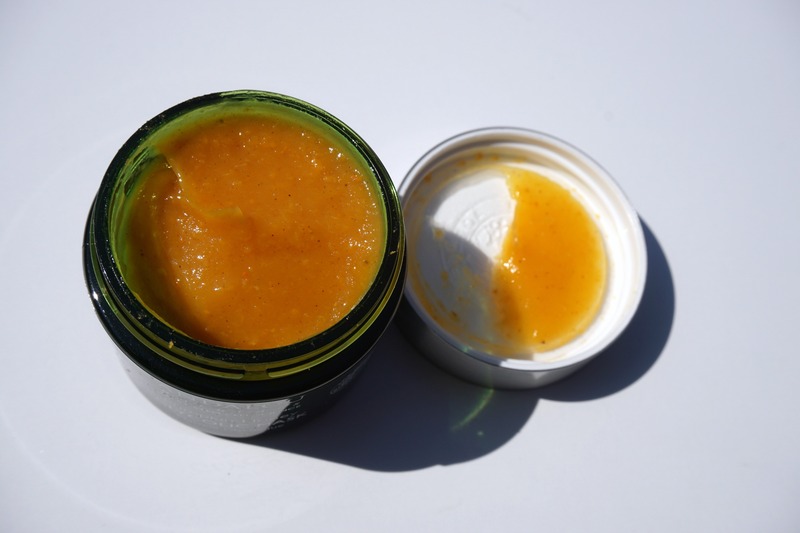 This mask contains vitamin C, pumpkin puree, manuka honey, and glycolic acid all ingredients that I love and they really pack an exfoliating punch. My skin feels ridiculously smooth and soft after I use this mask because it really gets rid of those dulling dead layers of skin. 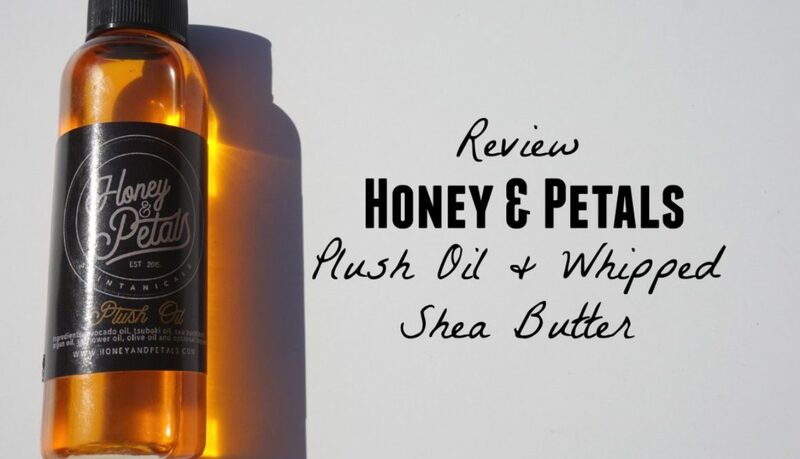 I always follow up with a creamy moisturizer and a pump of argan oil to lock in moisture and maintain the softness. This mask really reminds me of one of my high end favorite, REN’s Glycol Lactic Radiance Renewal Mask, but at about a quarter of the price! 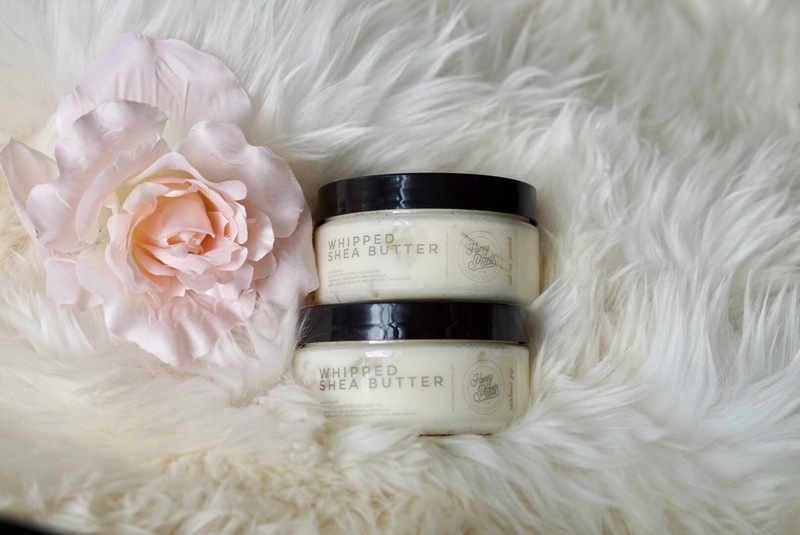 I have both and honestly they perform very similarly so if you’ve been eyeing REN but don’t want to splurge DEFINITELY reach for Andalou Naturals! This potent skin tonic is formulated with antioxidant vitamins, patented polyhydroxys, Lactobionic Acid, and Glucoheptonolactone to treat, tone, and moisturize skin. Cucumber, eucalyptus, green tea, grapefruit, and peppermint combine to refine and smooth skin to reveal a clear and radiant complexion. 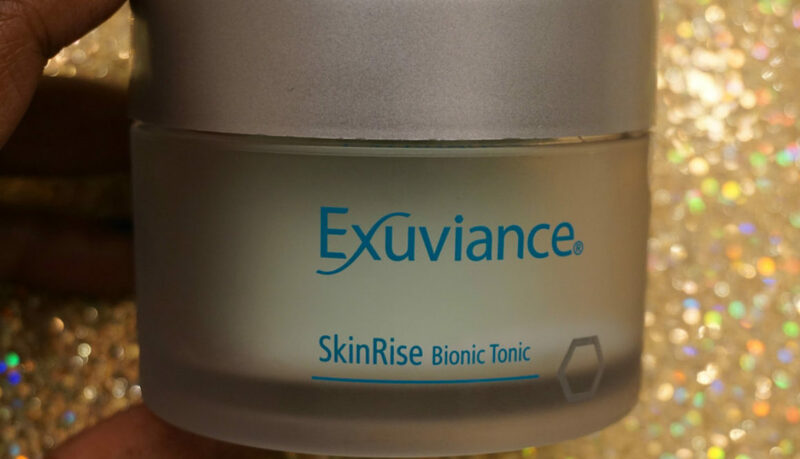 Exuviance SkinRise Bionic Tonic is one of my favorite skin care products that I’ve gotten a chance to try. 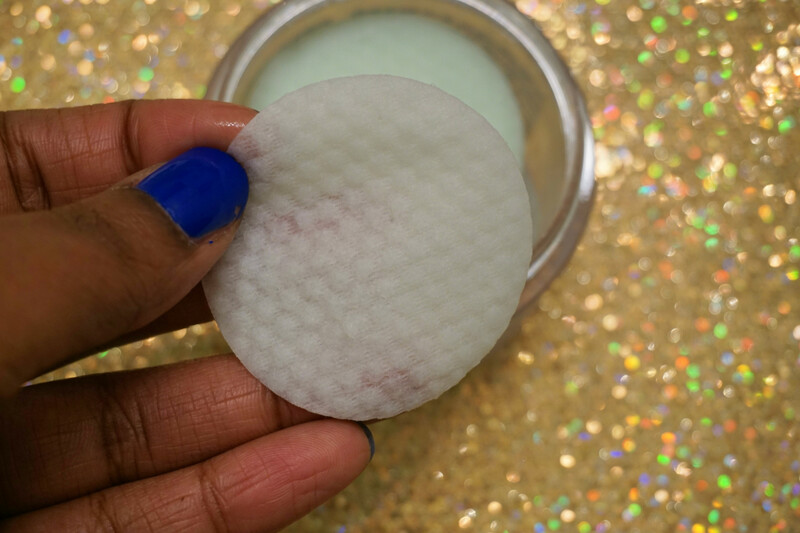 The product comes with 36 serum soaked pads that you smooth over a cleansed face. The serum has a refreshing cooling effect on the skin when applied. 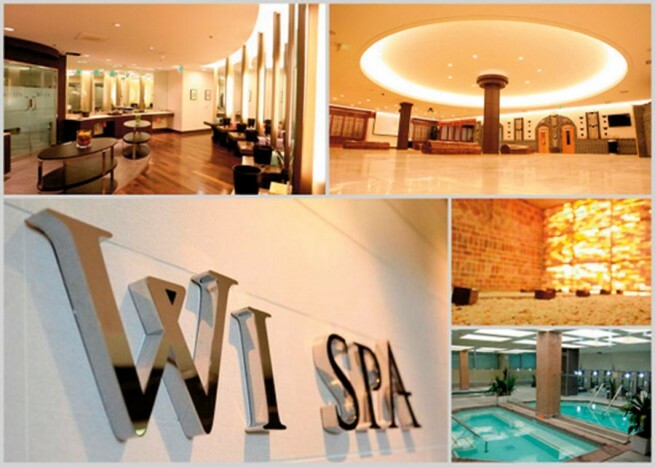 I can’t tell you how good this stuff feels on your face, it’s a spa like experience in a little pad. 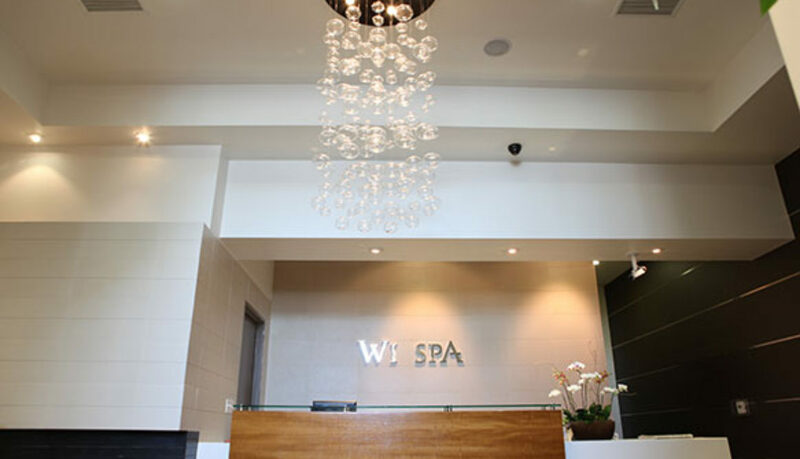 I like to let the serum sink in for about a minute, massage in the excess product and then follow up with my moisturizer. The Bionic Tonic really gives my skin a glow that I can’t get enough of. My skin instantly felt hydrated and looked gorgeously smooth. I’ve always get compliments on my skin on the days that I use SkinRise Bionic Tonic. After using for two weeks I noticed that my pores were tight and clear. All of my rough dry areas had been smoothed and moisturized. My dark spots seemed also have gotten lighter and less noticeable with use. 2016 is already flying by before my eyes and I’ve been really focused on some of my health goals for this year I’m obviously all about being beautiful on the outside but we all know that what you put into and onto your body can really affect how you look on the outside. So I’ve been taking my vitamins, drinking tons of water, and eating all my veggies. I’m also becoming a lot more conscious of the ingredients in all of the products that I put onto the bodies biggest organ, my skin! 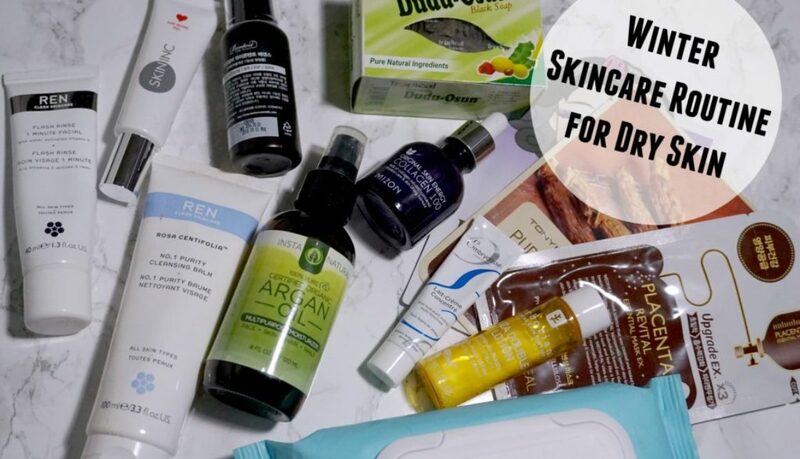 One of my favorite brands for “healthy skincare” is derma e! derma e® pushed skincare forward in a new direction by fusing powerful vitamins and plants together with modern science – we called it Green Chemistry. Continuing to be always aware, derma e® adheres to the highest ethical standards when it comes to animal welfare and our impact on the planet. Visibly lift, firm and tighten the delicate eye area while smoothing crow’s feet with this doctor-developed, multi-action eye treatment crème that contains advanced, clinically proven natural ingredients. DMAE, a widely-acclaimed skin-firming nutrient, is clinically proven to boost collagen for firmer, more resilient skin. InstaLift® Goji Berry glycopeptides add further firming, lifting and tightening antioxidant power. Advanced peptides Argireline® and Matrixyl® synthe’6® work together to soften facial muscles and synthesize new key components such as collagen, helping smooth wrinkles and discourage new lines from forming. Hyaluronic Acid, also known as nature’s moisture magnet, infuses a surge of cooling eye moisture helping leave skin soft, smooth, tone and rehydrated. With continued use, this pro-collagen and pro-elastin blend leaves the delicate eye area firmer, smoother and younger-looking. The Firming DMAE Eye Lift is a super moisturizing and emollient eye cream. I have dry skin especially under my eyes which makes my concealer look creased and wrinkled at times. This eye cream really hydrates my under eye area and helps my makeup to apply like a dream. I’ve noticed that whenever I use it the skin around my eyes looks smooth and tight even without makeup which I love. 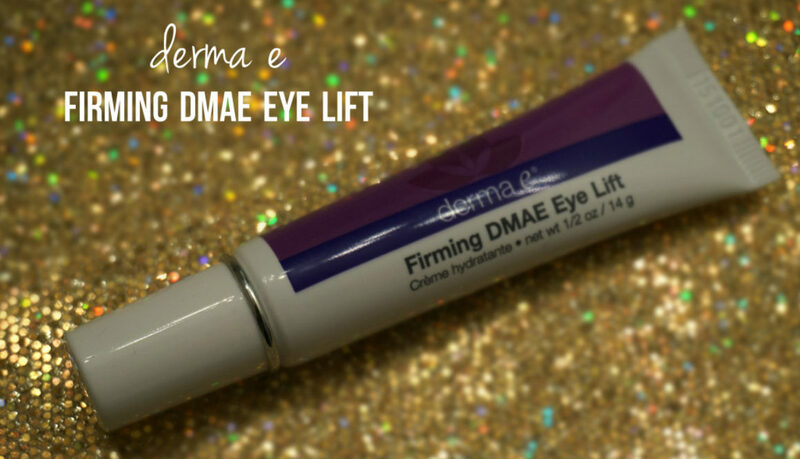 I’ve been getting so many compliments on my skin lately and I think the Firming DMAE Eye Lift may be the reason! The tube is small but a very little amount goes a long way so I’m sure it will last me for quite a while. This product and even more amazing derma e products are now available at Target! I’ve been on skincare binge lately and I just can’t seem to stop! 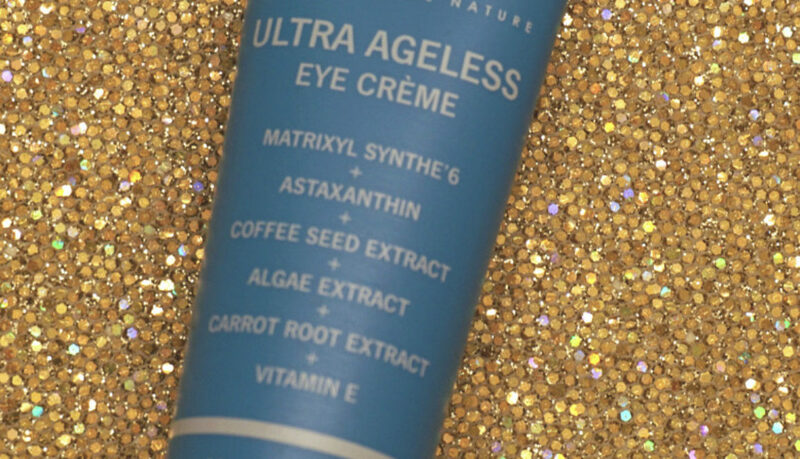 My latest find is OZ Natural’s latest product, Ultra Ageless Eye Crème. OZ Naturals Ultra Ageless Eye Crème is packed with ingredients that are proven effective for many eye and facial area concerns.The inclusion of a potent peptide, Matrixyl®synthe’6®, evens skin and smoothes wrinkles from the inside out, predominantly on the forehead and crow’s feet around the eyes. OZ Naturals Ultra Ageless Eye Crème also contains botanical Astaxanthin, a powerful antioxidant with anti-inflammatory effects that defends skin cells from free radicals. Sometimes known as “Super Vitamin E,” it has an antioxidant action up to 500 times that of Vitamin E. Algae extract nourishes, protects and hydrates skin with vitamins and minerals, and provides wrinkle preventing properties. Carrot Root Extract also contains many effective anti-aging properties, acts as an anti-inflammatory, and has also been known to help reduce wrinkles, scarring and stretch marks. The delicate eye area is further supported by caffeine and Paullinia Cupana Extract, which helps reduce puffiness and create a smoothing effect around the entire eye area. This product is a nice thick cream so a little goes a long way. I suspect that the tube will last a long time because you only need a little dab to moisturize around both eyes, so it’s a pretty good value for your money. As for the product itself, being only 26 with no fine lines or wrinkles I can’t speak to it’s performance in those areas. I do experience lots of puffiness under and around my eyes and this eye cream really works in reducing the puffiness in the mornings. 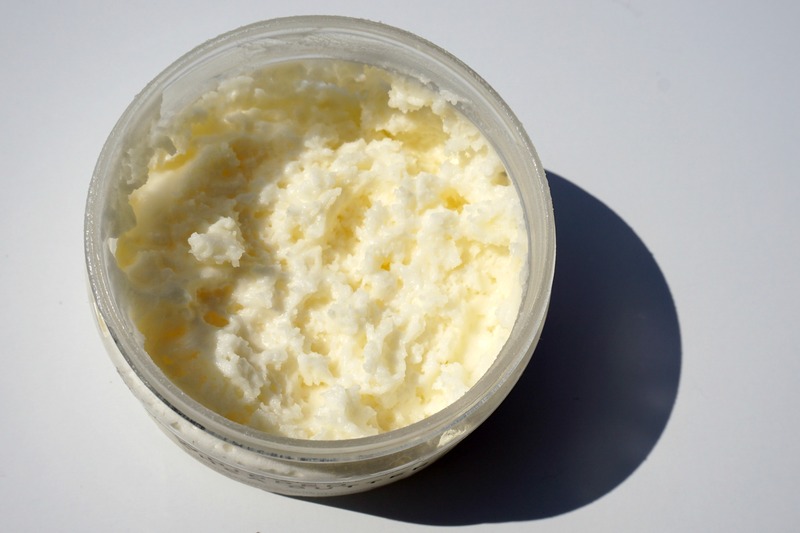 It’s also very moisturizing and keeps the delicate skin around my eyes feeling nourished and hydrated. I love to apply before my makeup to help my concealer glide on easily and keep my under eye area from drying out.